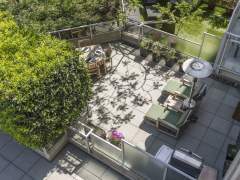 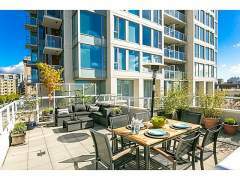 Own this unique two level, 2 bedroom, 2.5 bath condo and experience downtown living at its best. 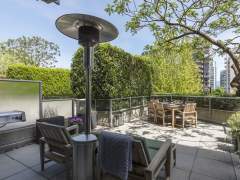 Entertain on your huge 421 sf terrace or relax in the open plan living room with gas fireplace. 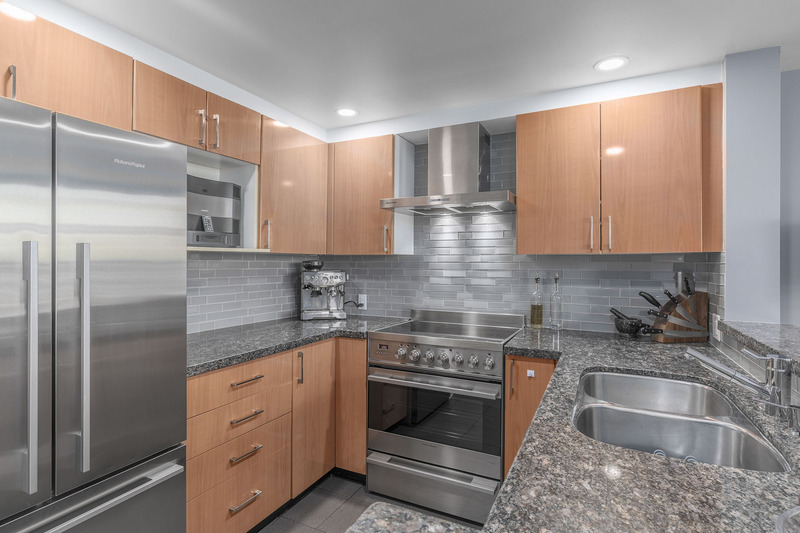 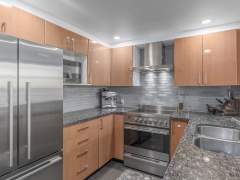 Prepare a meal in your updated kitchen with granite counters and Fisher Paykel appliances, or experience the many restaurants/bars in your new neighbourhood. 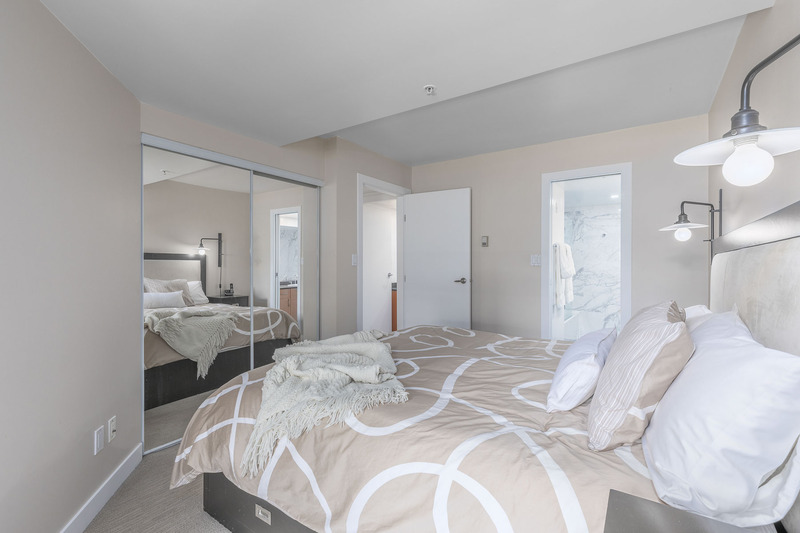 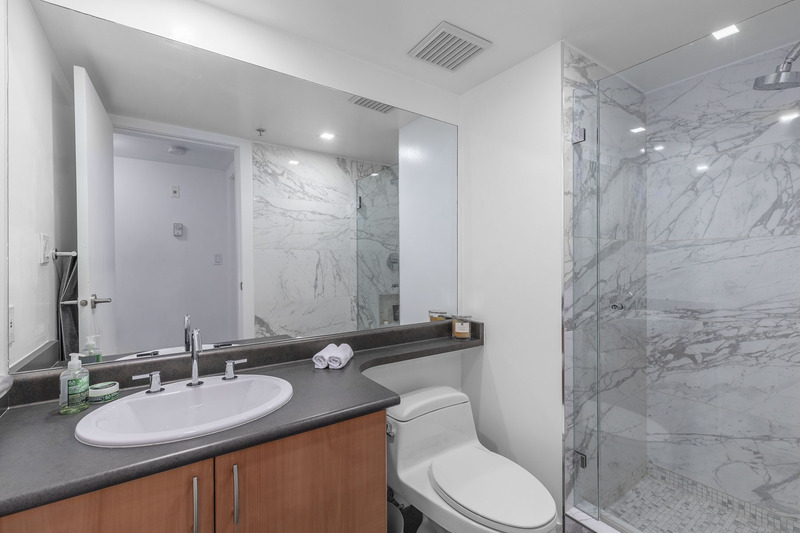 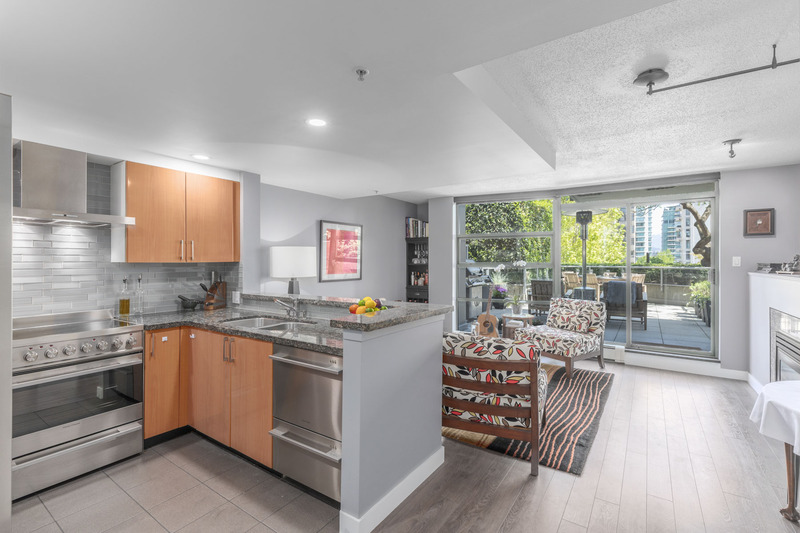 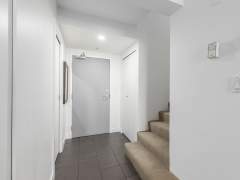 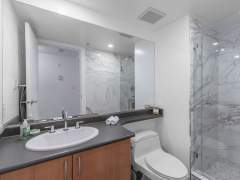 On the second level, tastefully refinished bathrooms provide a clean contemporary feel to compliment the 2 bedrooms, with private balcony off the master. 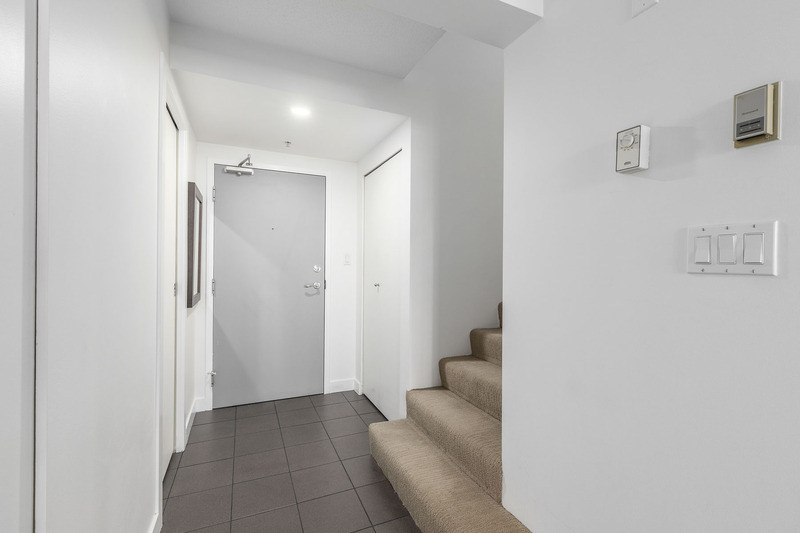 Ample storage beneath the stairs in addition to the 2 secure parking spaces, bike room and large storage locker. 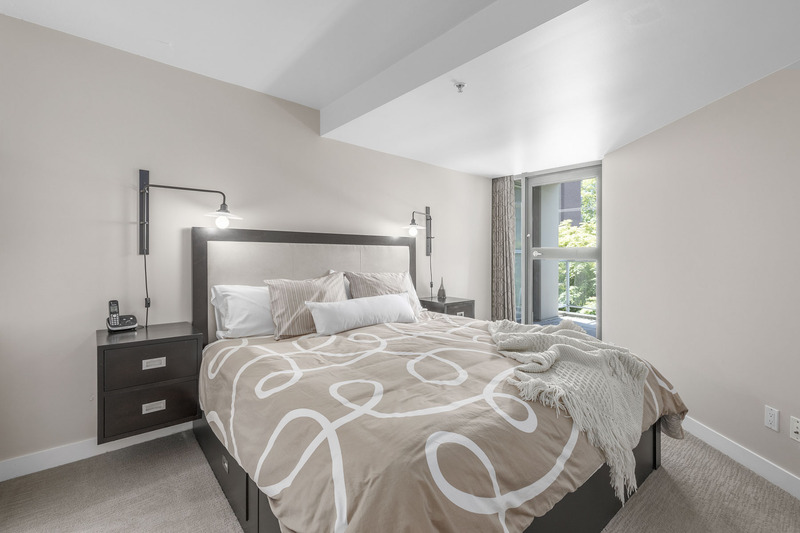 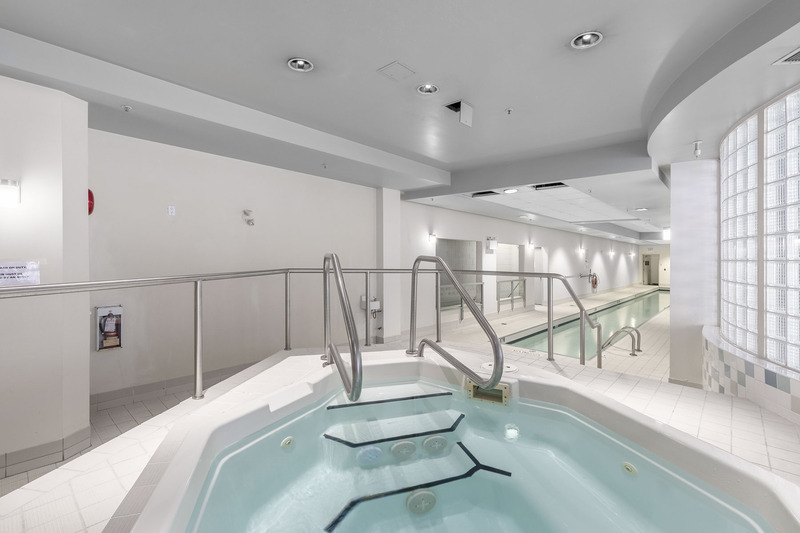 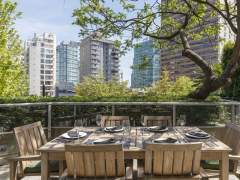 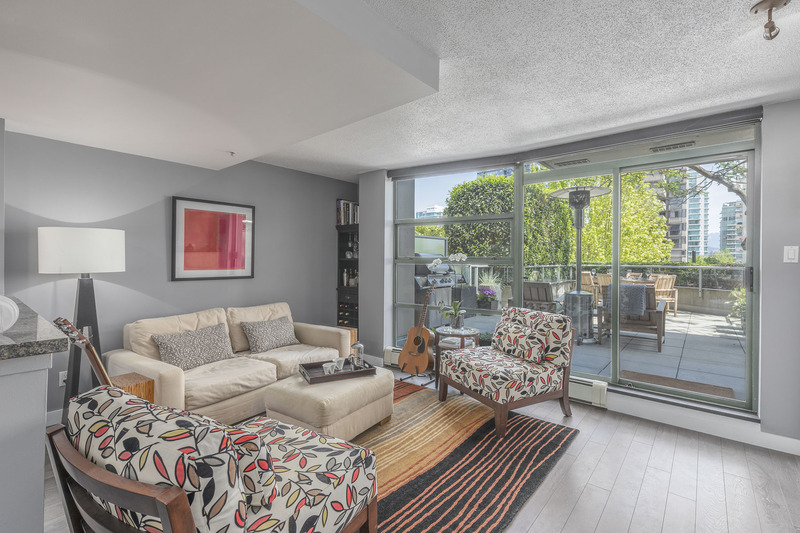 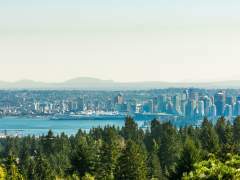 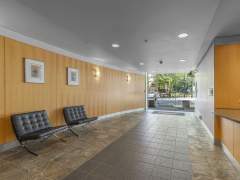 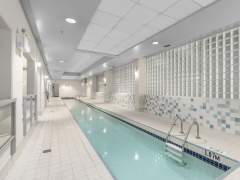 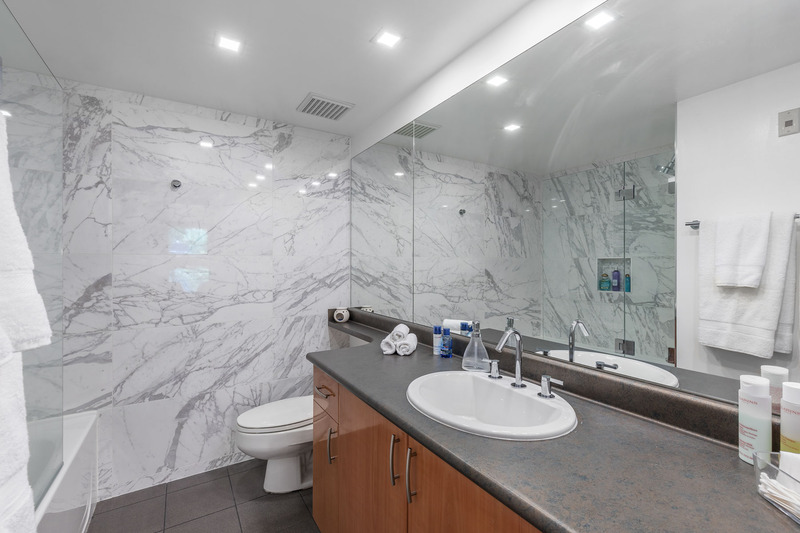 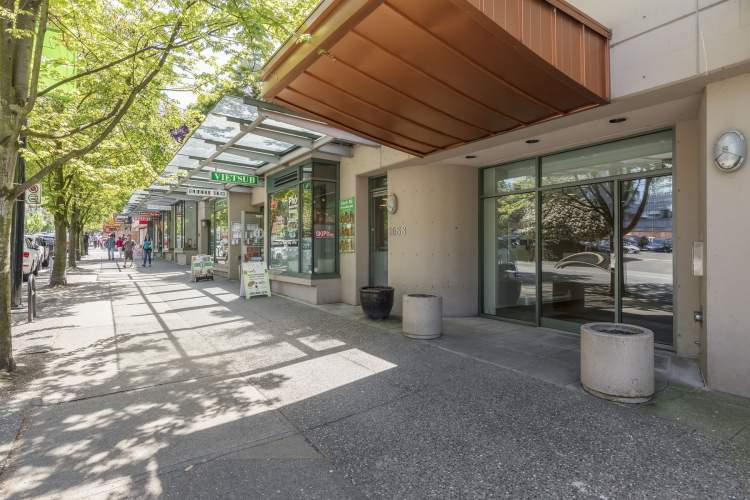 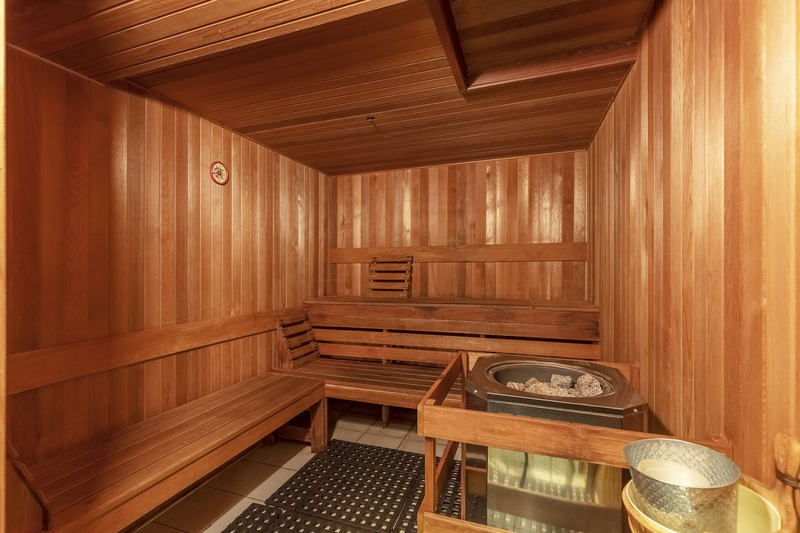 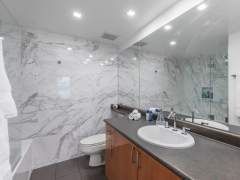 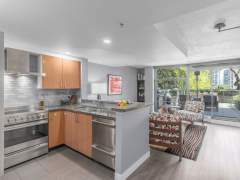 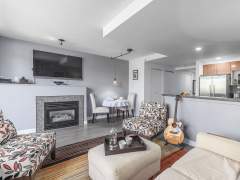 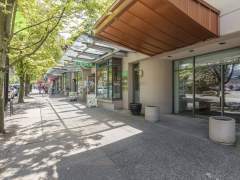 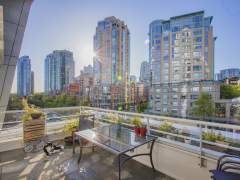 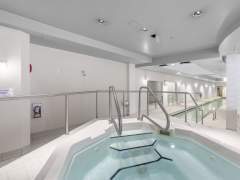 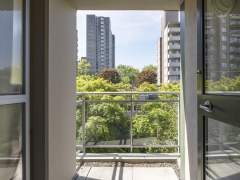 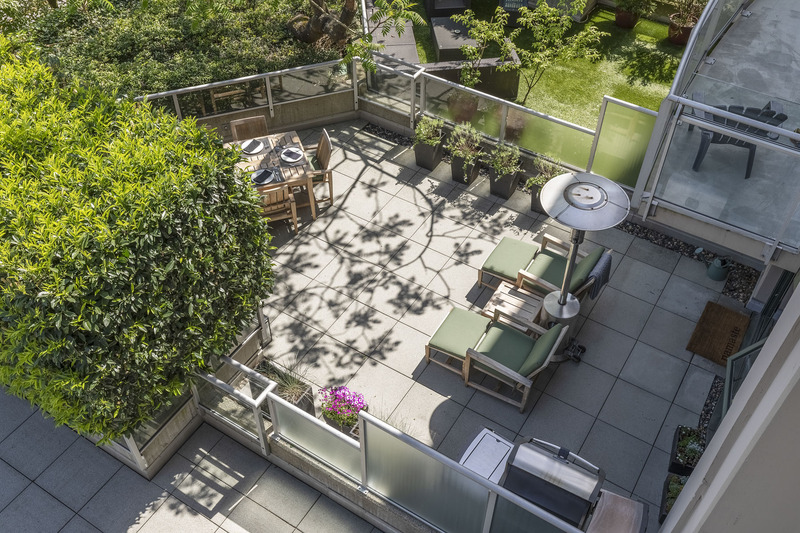 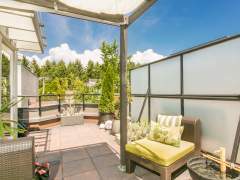 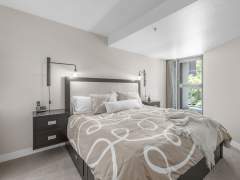 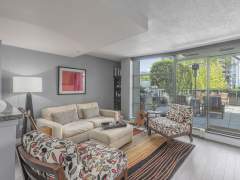 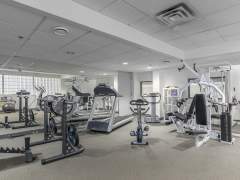 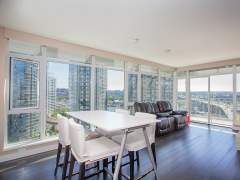 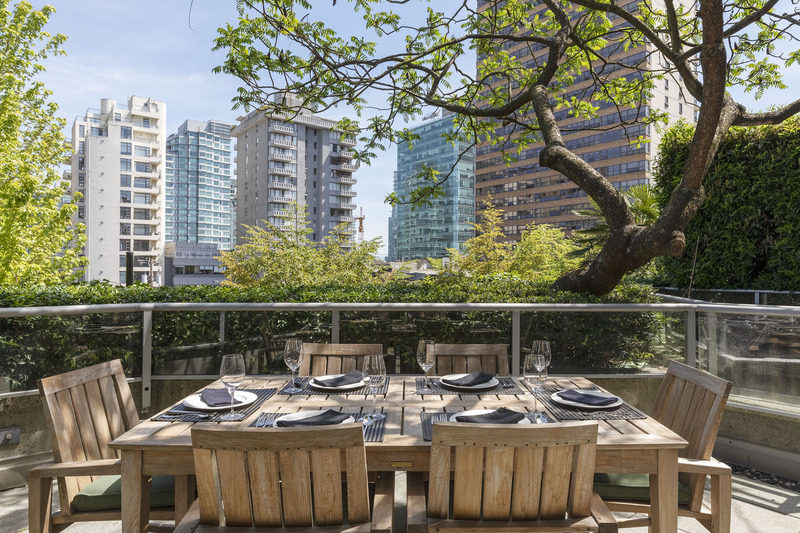 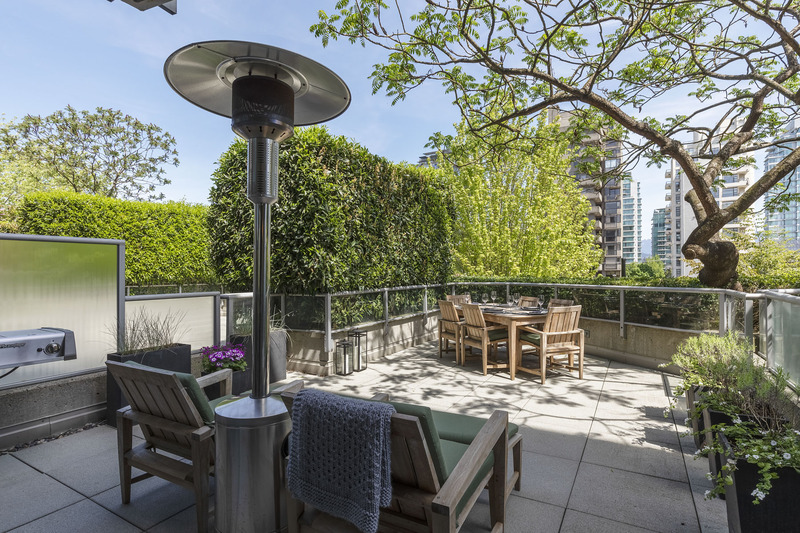 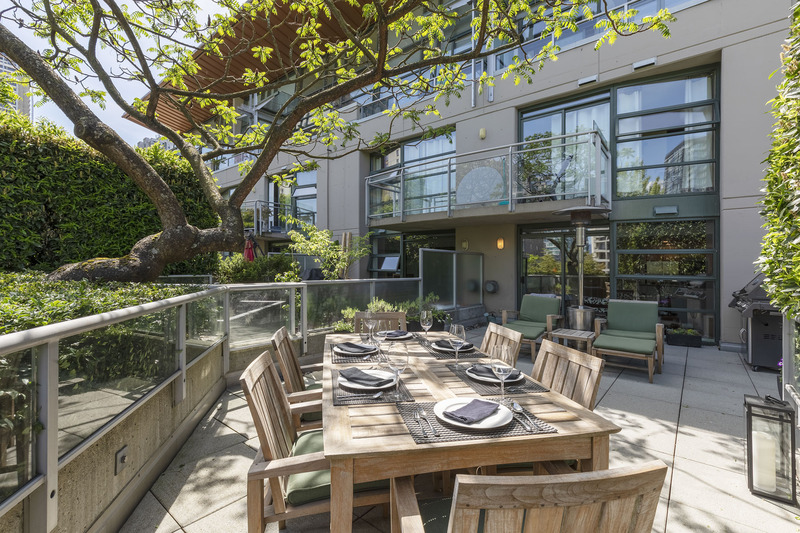 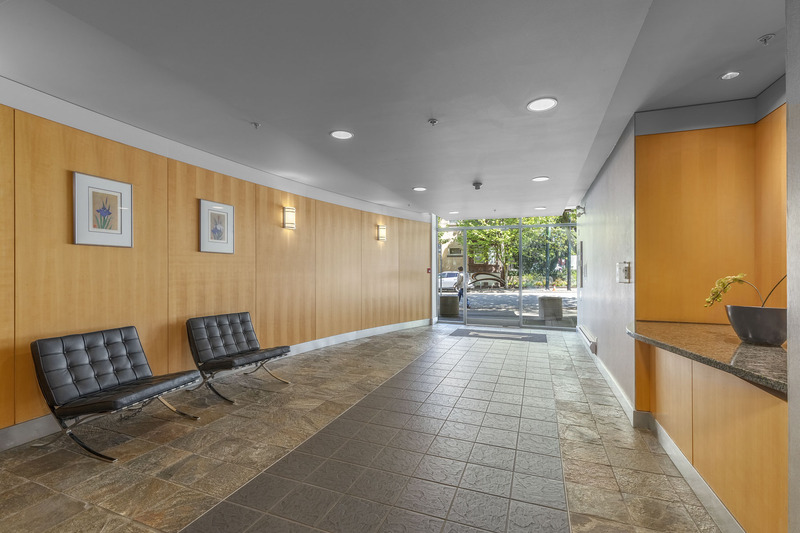 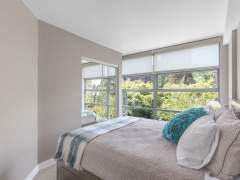 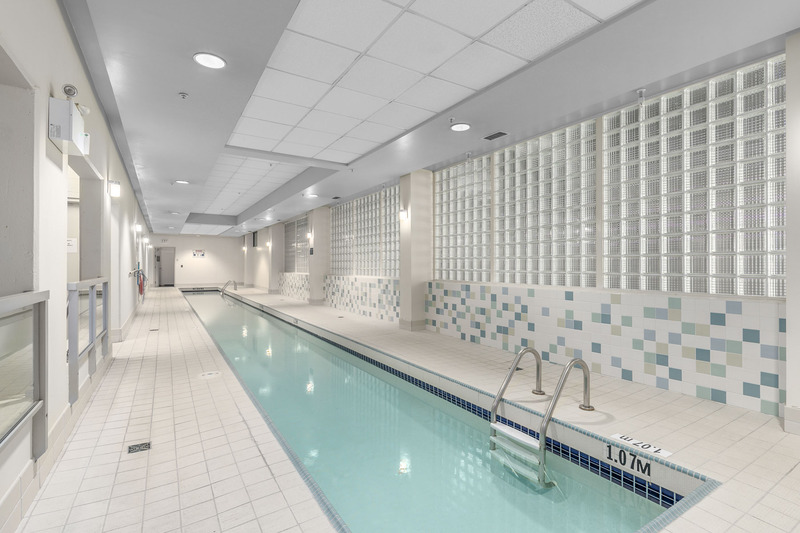 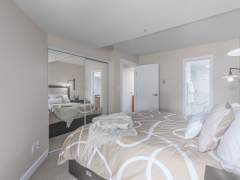 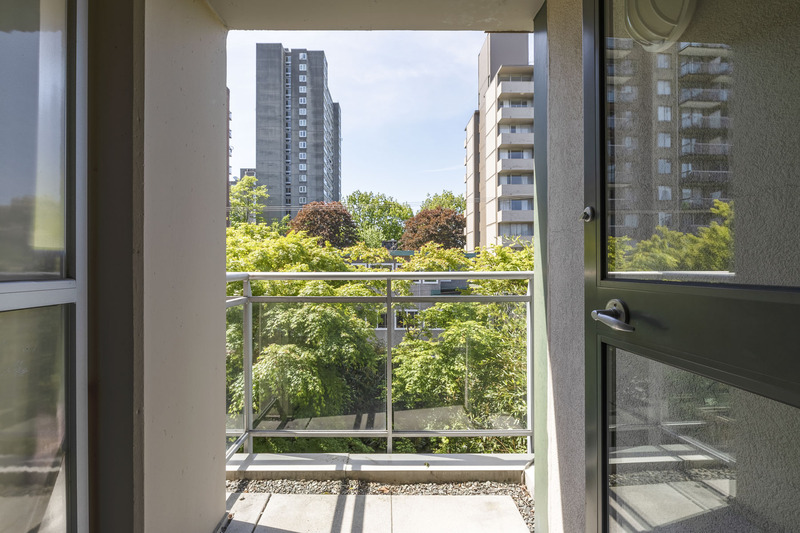 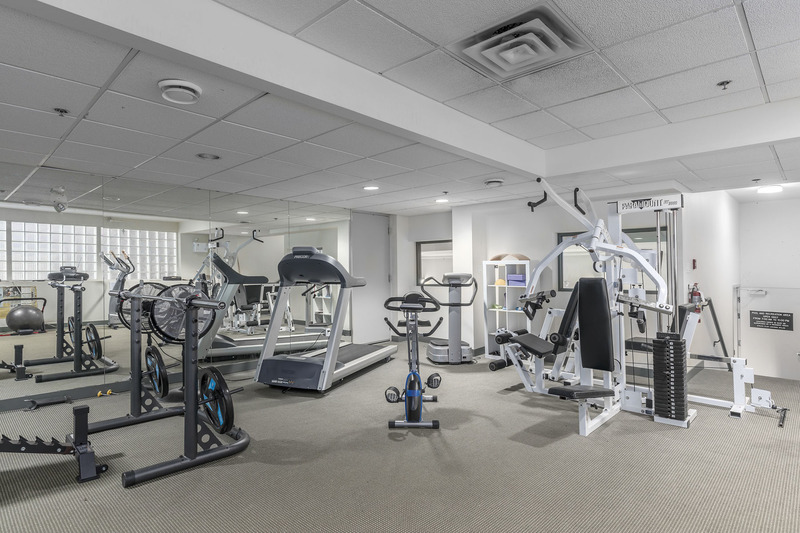 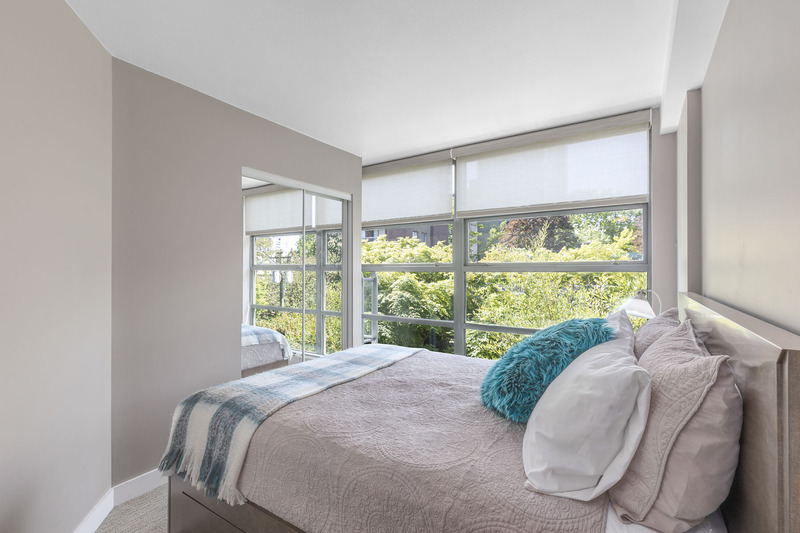 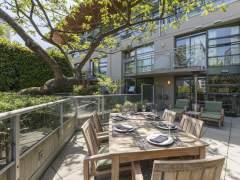 When not taking walks thru Stanley Park, along English Bay or around the Sea Wall, stay healthy with great amenities including indoor swimming pool, fitness room, hot tub and sauna. 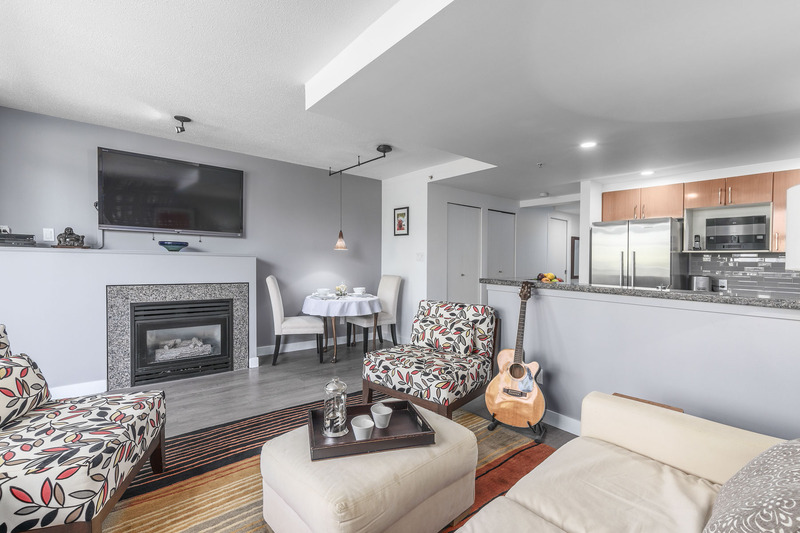 Heat, gas & hot water included in Strata Fee.